Economic and social development has required that the pertinence and effectiveness of policy decisions of reform should be enhanced. The third-party evaluation as an important form of policy evaluation is featured by objectiveness, fairness and independence, and it could play a key role in perfecting relevant plans and policies, and improve policy decisions of reform in a scientific and targeted manner. Since 2011, Li Zijun, the author of this book, research fellow of the Development Research Center of the State Council and Editor-in-chief of the Management World magazine, has dedicated himself to the study of policy evaluation, and proposed to establish an appropriate third-party evaluation system so as to give full play to the advisory function stemming from the third-party evaluation to policies. This book is based on the research findings of the author and it gives a systematic introduction to the theories, methods and practices of the third-party evaluation in four chapters. 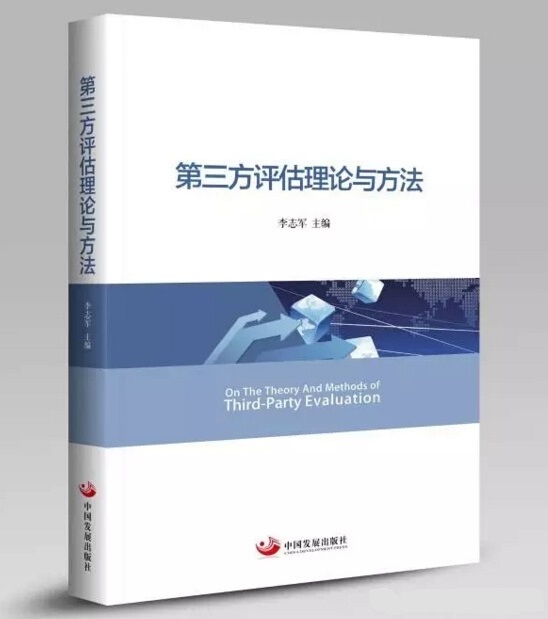 Chapter one illustrates the functions and significance of the third-party evaluation, as well as the experience of foreign countries and its implications to China. Chapter two analyzes, from the perspective of theory the classification, elements, evaluation principles, core concepts and theoretical framework of evaluations as well as system constructions. Chapter three elucidates the general methods of the third-party evaluation, special methods of pre-evaluations and ex-post evaluations. Chapter four sorts out the guidelines and related implementation approaches of the third-party evaluation formulated by some provinces. Apart from the “Theories and Methods of the Third-party Evaluation”, the author has also written and published two other books: “Theories, Methods and Practices of Major Public Polices”, and “A Handbook of Evaluations on Foreign Public Policies and an Anthology of Models”. The present book is a supplement to the above-mentioned two books in terms of their contents, and they go together to constitute a complete system composed of theories, methods and practices of the third-party evaluation.